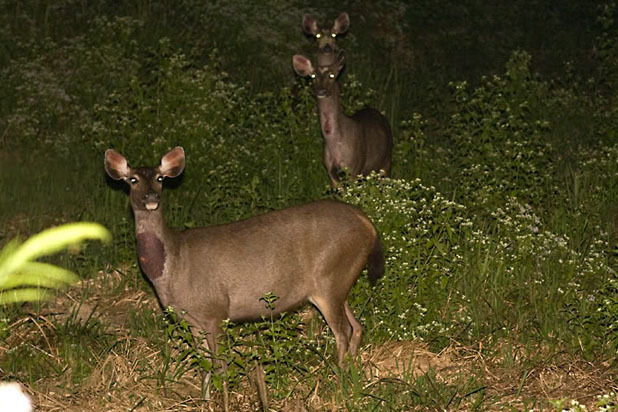 If you are looking for a place to study the nightlife of animals, then Nam Cat Tien National Park is worth a visit. 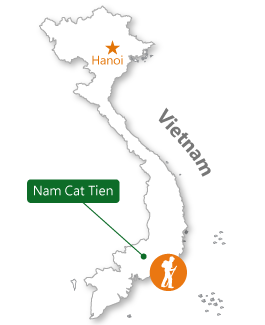 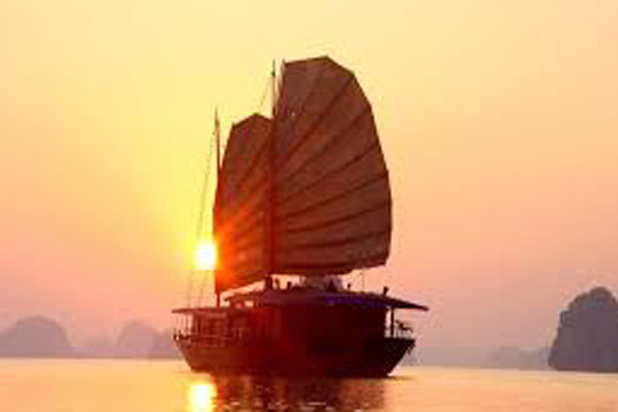 How to arrive in Nam Cat Tien ? 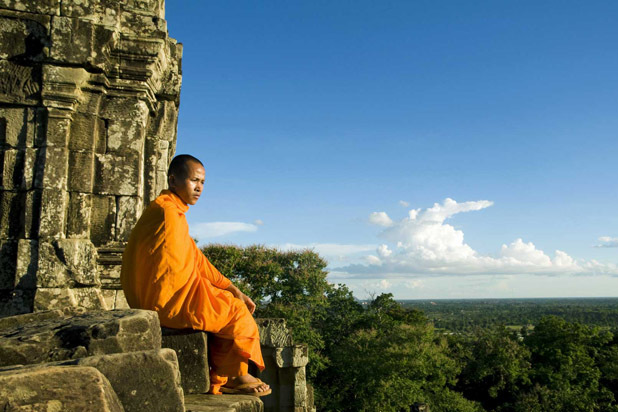 This park is located in the provinces of Dong Nai, Lam Dong and Binh Phuoc - approximately 160 km northeast of Ho Chi Minh city. 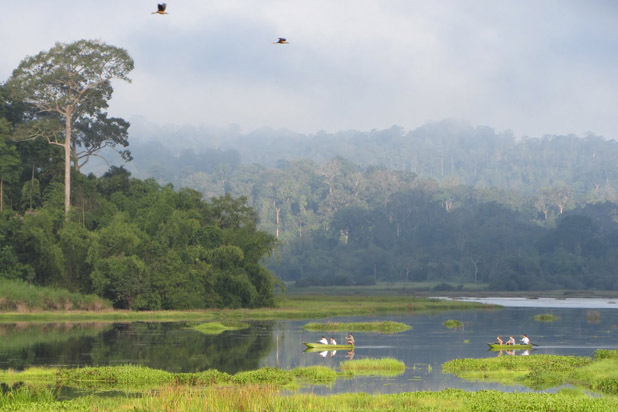 Convenient bus transportation is available between the park and Ho Chi Minh City and Dalat. 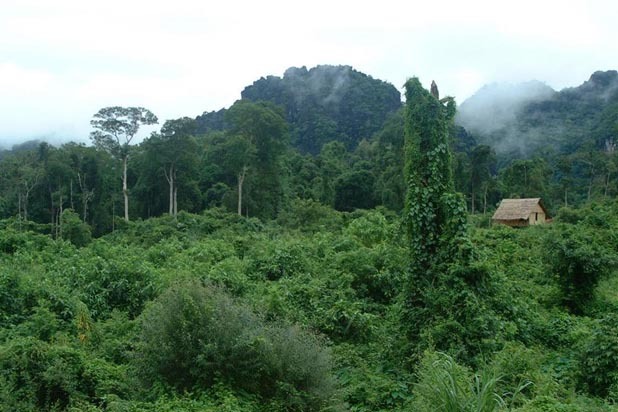 The Nam Cat Tien national park mainly contains lowland forests and swamp, forming several different habitats: evergreen and semi-deciduous forests, freshwater wetlands, lakes, grassland and flooded forest. 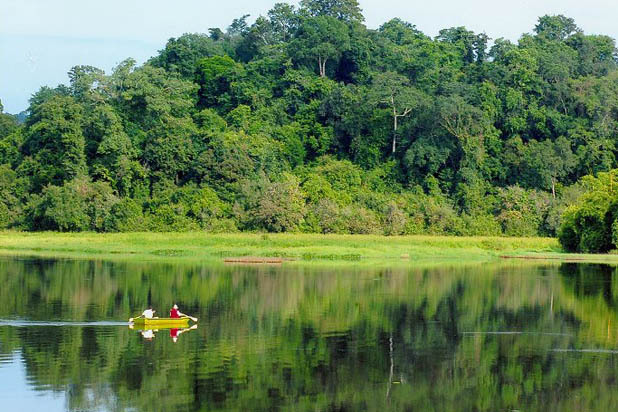 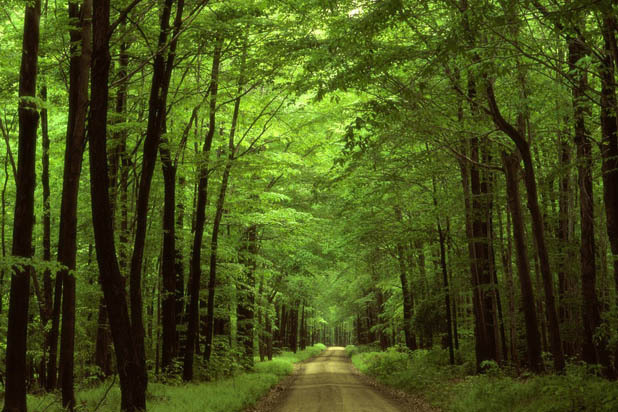 It is selected as one of 200 global ecological zones and listed as the 411th UNESCO World Biosphere Reserve. 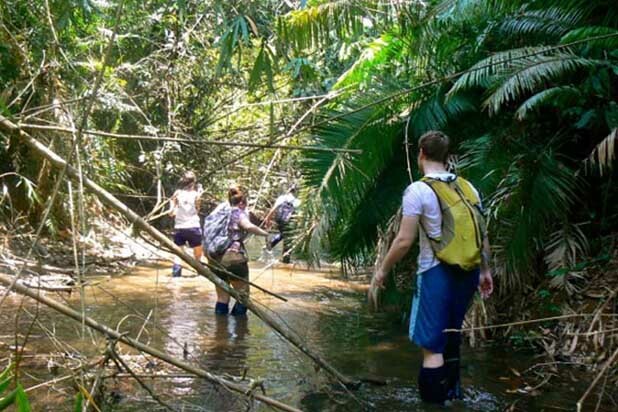 The best time for hiking in Nam Cat Tien is from December to May, the dry season.